Volume + light in Holmes Point. 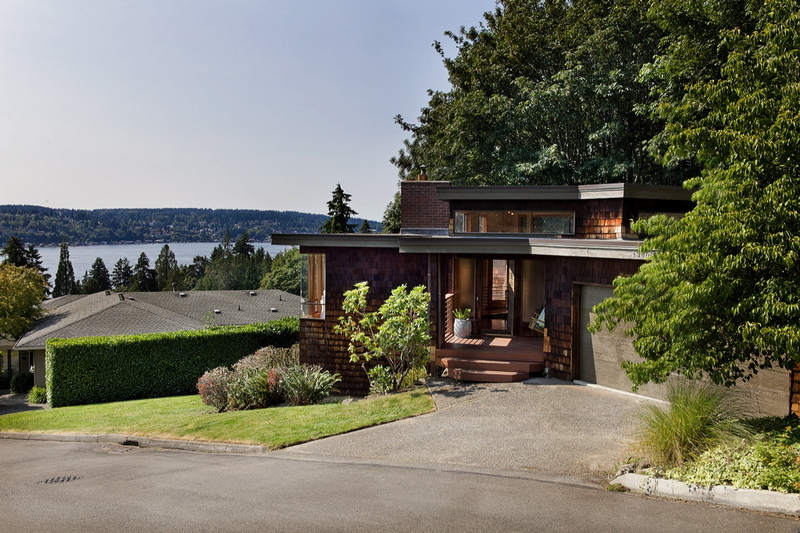 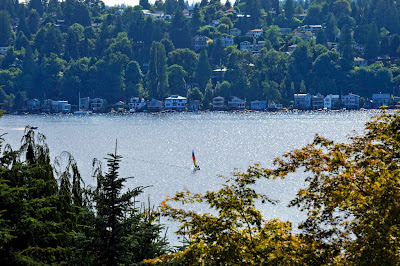 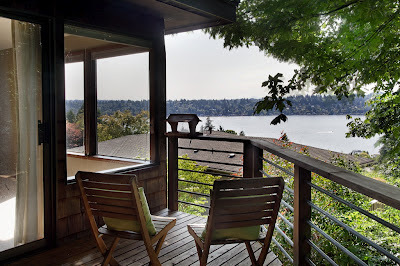 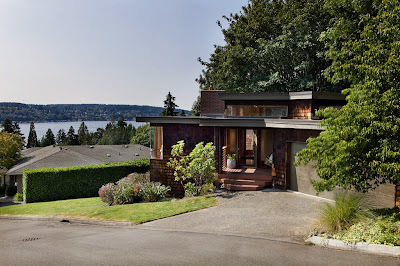 Artistry and nature collide in this architectural masterpiece with jaw-dropping Lake Washington views. 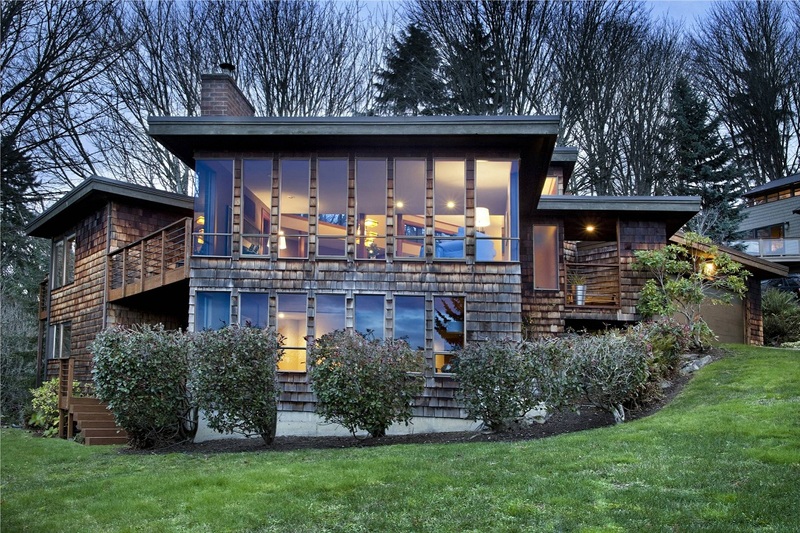 Warm natural shingles and vast expanses of glass highlight interesting angles and multiple stunning vantage points. 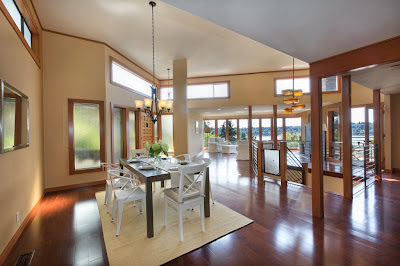 Phenomenal open concept living space with mahogany floors, fir trim and doors, custom iron rails, sculptural fixtures. 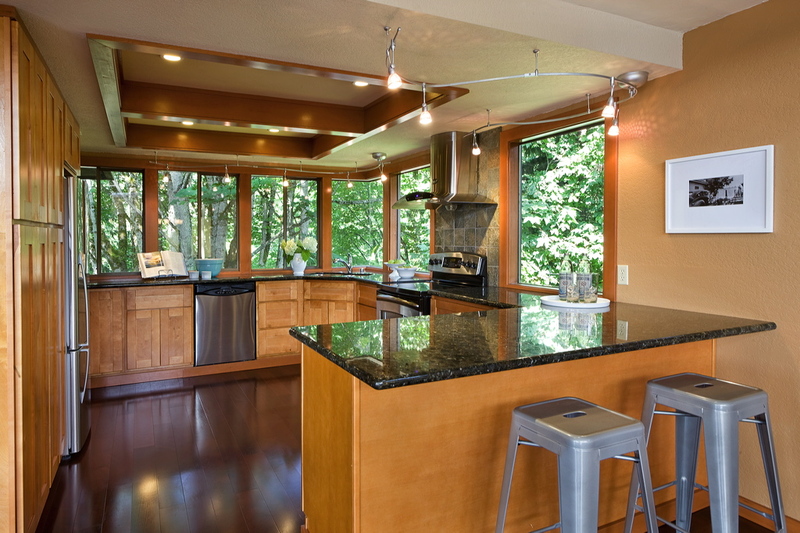 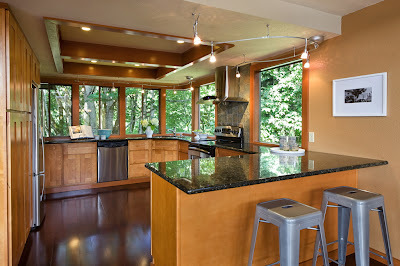 Kitchen boasts natural stone, cherry wood cabinets, stainless steel, and a fresh green backdrop through miles of windows. 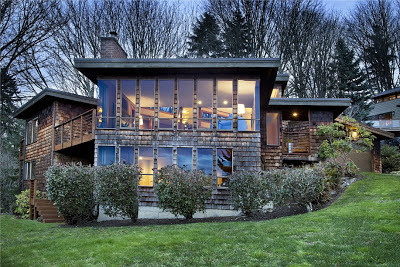 View master suite with private deck, lower level family room with fireplace, hefty utility room. 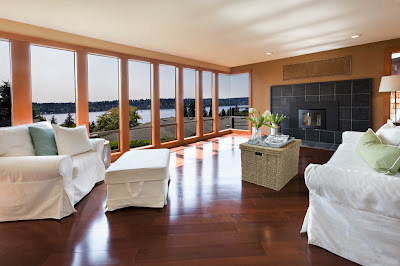 A quiet refuge in nature’s palm, with up-close water views to ignite the senses. 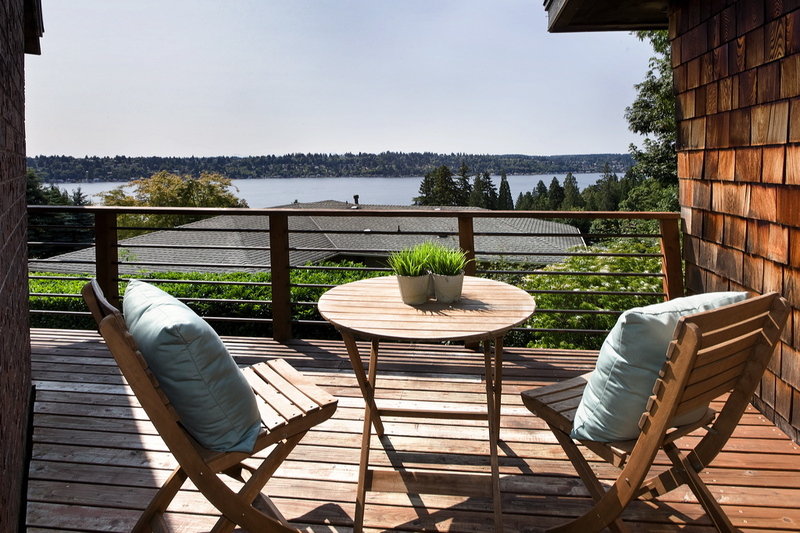 Exceptional quality, remarkable views, and an idyllic location near trails, parks, and the waterfront.